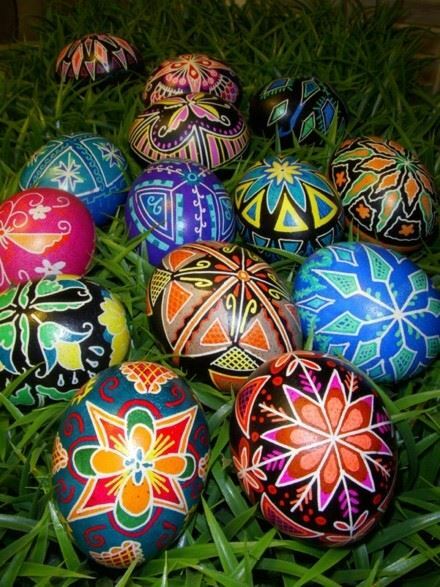 Learn the beautiful art of pysanky, a folk art of the Carpatho-Rusyn people. 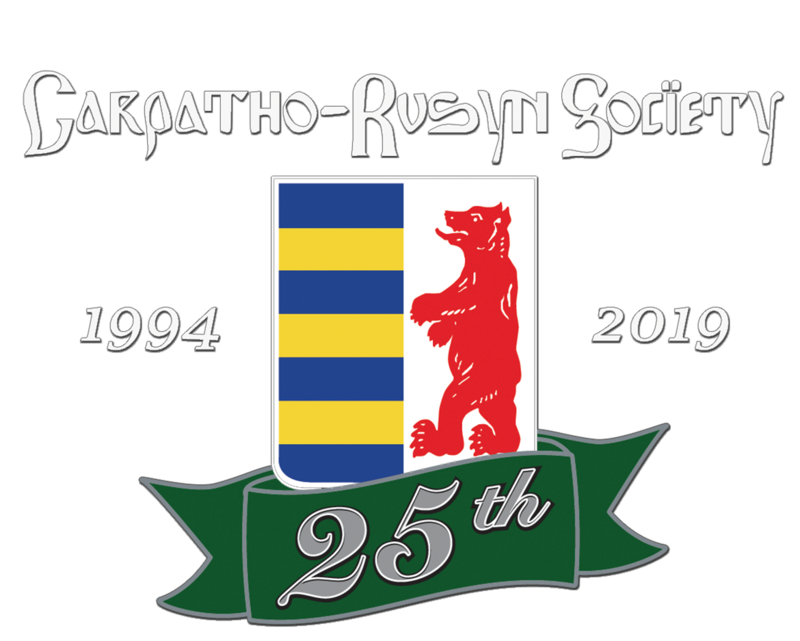 Try your hand at copying traditional designs or enjoy creating your own, as you learn about Carpatho-Rusyn history, culture, and traditions. Registration required by Thursday, April 4, to guarantee materials and supplies for all. Register at ak@c-rs.org. State your name and the number of adults and children attending. Parking available in the lot and on the street.